Unfortunately for us Brits, the little bit of Summer we do actually get is now slowly coming to an end! As the nights start to get darker and mornings colder, that trip from the shower to the bedroom is ever becoming more and more daunting. This being said, Winter should be a time to enjoy, and you should be looking to embrace all of the best aspects of it in your home. It may sound strange, but if you do the right preparation for your home, Winter can actually be more enjoyable and comforting than the heat of Summer. Clearing out gutters and drains may not seem like the most appealing or enjoyable task to do in the house, but it is one of the most essential. Leaving natural debris such as leaves and mud inside piping and drains can lead to water build up, especially in England’s winter, which is pretty much constant rain. Make sure all pipelines, gutters and drains are fully cleared out to prevent any kind of water damage this Winter. Throughout the hotter months, insulation may have never crossed your mind due to the sun beaming through the big windows and making it feel like a sauna. However, now that the days are getting colder, you’ll suddenly start to feel a much colder temperature flow throughout your home. This is where proper insulation can help. Insulation basically keeps in the heat, not letting much escape through the ceilings. Not only does this warm the house up, but also saves you around £120 per year on your energy bill. Throughout the Summer, it is likely you haven’t turned on the heating, apart from maybe the odd few times you needed to quickly dry a piece of washing. 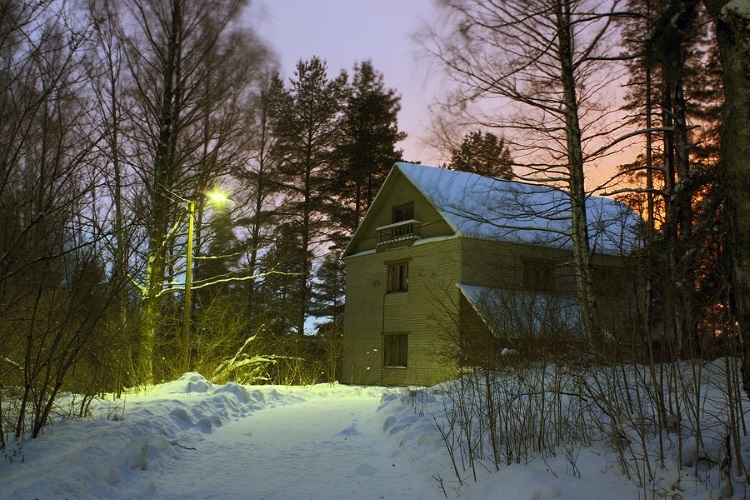 With this in mind, the type of energy plan your household is on may not be fit for the Winter. Rates from the summer may well be higher than Winter as energy providers know you won’t be using it as much, and this it is very important to check this before using more energy. Nobody likes a cold breeze, and even more so in the Winter. People often come to the conclusion that a window must be open when feeling a through draft in the house, however, these drafts could well be coming from small cracks left in window skirting boards, or even the gaps between the door and its frame. Before Winter is here, just test all of your windows and doors to double check no cold air can get in. As much as we have discussed the practical elements to preparing your home for Winter, it is also just as essential to create a warmer atmosphere, in order to make the Winter as comfortable and enjoyable as possible. In order to do this, look to switch up the furnishings in your home. Summer months tend to see brighter decor, using colours such as white, lime greens and yellows. You may want to switch the brighter colours for darker, more warm colours, such as burgundy, dark purple etc. Also, invest in warm throws, rugs and any other material decor that will bring heat and comfort to the rooms overall ambience.